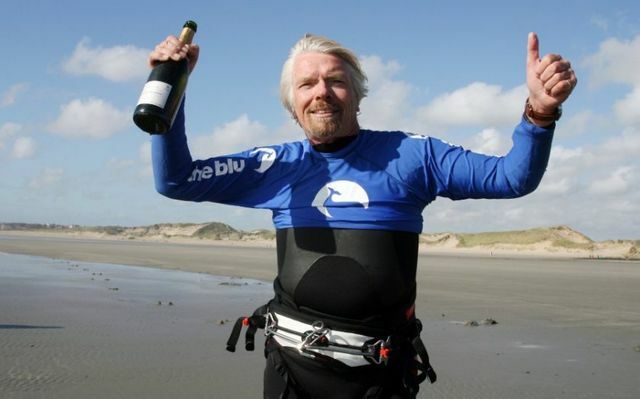 What are the 5 key traits shared by all successful entrepreneurs? This is an interesting article on what makes a good entrepreneur! The two that are most often forgotten are passion and commitment and also building a team. In my view both of these are key. If you don't wake up in the morning excited by what you are building it is never going to happen. In addition the most successful businesses that I have seen are run by entrepreneurs who surround themselves with a team or network of people that can help make the business a success. A floating island will never see their business reach its full potential. Look at any successful entrepreneur and you will see a very strong team around them! 5. Passion and commitment Successful entrepreneurs have a real passion for the market they are entering and are committed to reaching their potential and fulfilling their goal. This passion and commitment is what keeps entrepreneurs going when times are tough. Without passion and commitment, the fundamental reasons as to why you want to start your business are void. You need to have passion for your own business and be prepared to make a few sacrifices on your journey to success. If you don’t love what you do and believe in yourself, it will be difficult to convince the rest of the market to invest and believe in you.